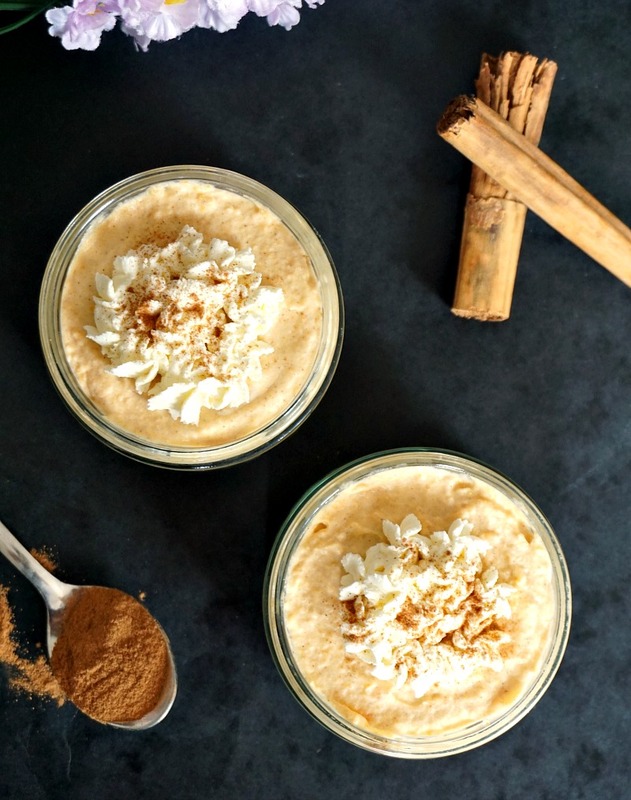 No-Bake Mini Sweet Potato Cheesecakes with cream cheese, and the very best spice of the Fall: cinnamon. Delightfully light and indulgent, these pretty little pots of yumminess will be the star of your Thanksgiving dinner. Or just make every day special by having a special dessert that is so embarrassingly easy to make. 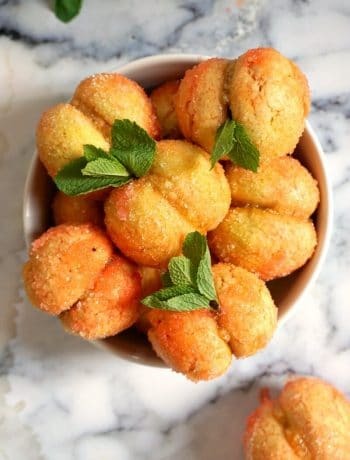 It’s not quite a new thing to use veggies in desserts. I have baked before a very yummy Carrot Cake, and I’ve heard about Zucchini Bread, or Avocado Chocolate Mousse. And since pumpkin is the very king of the Autumn baking, it was only fair that sweet potatoes were used in baking too. I did actually use them previously in my Pumpkin and Sweet Potato squares, but did not think they would work so well in a cheesecake too. Well, they so do!!! I find that the sweet potatoes are the very best substitute for pumpkin in most recipes. And, unlike pumpkin, sweet potatoes are available all year round. Hooray to that! Although, of course, when it comes to Halloween and carving pumpkins, then, yes, sweet potatoes can’t be used. But, other than that, go ahead and tweak any recipe, and you’d be surprised how well they work. I don’t know if it’s just me, but I could easily use cinnamon in everything. 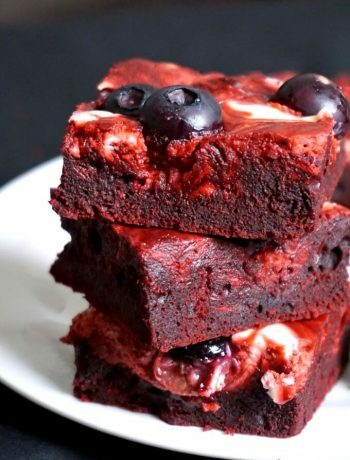 From desserts, to drinks, to main dishes, snacks, anything that’s edible. It just tastes so divine, that is hard to resist it. And healthy too, by the look of things, as it has been used since ancient ages for its medicial value. Apparently it can also help with weight loss. But that’s not to say you can eat desserts containing cinnamon all day long, as I doubt you’d get the results you are after. Anyway, this powerful spice really is the very best thing you can get. And there is no wonder why it’s the favourite spice in so many dishes. This cheesecake, for example, would be so boring without it. And it makes a fine pair with the sweet potatoes, they certainly are made for each other. Love is everywhere, isn’t it? You may have noticed I don’t post as many desserts lately as I used to do. I have been trying to be good and eat less sugary stuff, but it’s not easy, I let you know. My salvation comes from the fact that I cook for my toddler too, and for her I always go for the healthier options anyway. Until she is able to make her own (hopefully healthy) choices, I am directly responsible for providing good food to help her thrive. I don’t completely exclude sugar and salt from her diet, but I limit it as much as I can. She did try a bit of these lovely mini sweet potato cheesecakes, and guess what, she loved them. And she wouldn’t even touch sweet potatoes otherwise. She never liked them, although I tried to offer them in different dishes. Well, she couldn’t tell this time, tricked her!!! Mummy wins! I absolutely love sweet potatoes, especially baked. I am happy to eat them on their own without anything else. So so good!!! Now, like any cheesecake, these mini yummy things are really easy to make. All they require is a bit of beating, a bit of mixing, and that’s pretty much really. And if you your mind is still at that chocolate you badly wanted all day, you may consider this super delicious Triple chocolate cheesecake with mascarpone. That’s triple heaven. So, let’s roll up our sleeves and proceed! 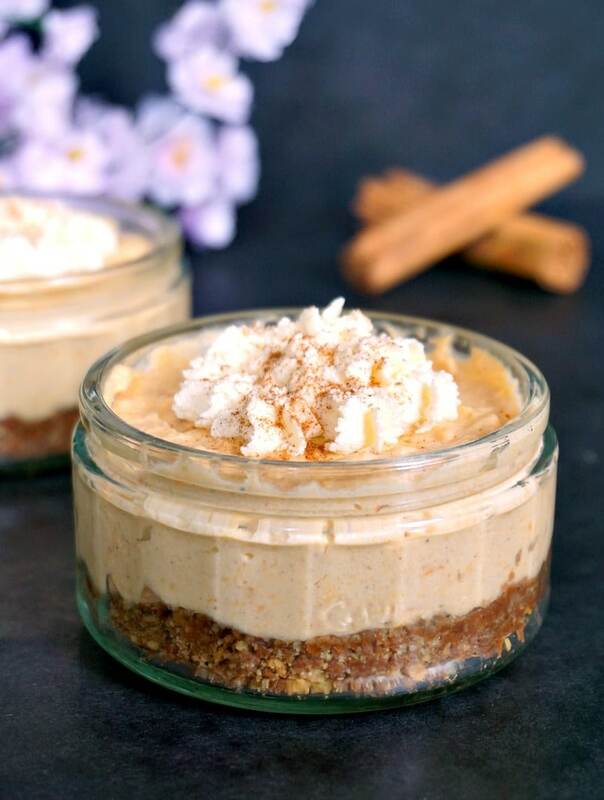 If you’ve liked my NO-BAKE SWEET POTATO CHEESECAKES or any other recipe on the blog then don’t forget to rate the recipe and let me know how you got on in the comments below, I love hearing from you! You can also FOLLOW ME on FACEBOOK, and PINTEREST to see more delicious food and what I’m getting up to. 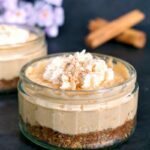 No-bake mini sweet potato cheesecakes with cream cheese and lots of cinnamon, an indulgent dessert, perfect for Fall. Super easy to make, and so delicious, these cheesecakes are the very best treat for your Thanksgiving dinner! 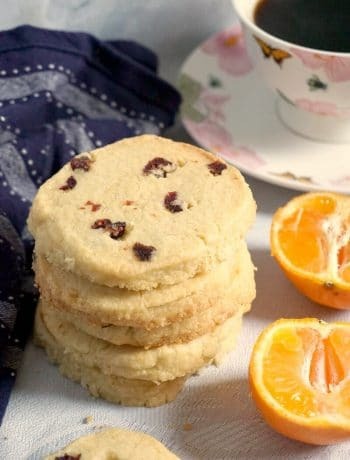 Place the biscuits in a plastic bag and use a rolling pin to bash them into fine crumbs. Alternatively, throw them into a food processor and blitz to crumbs. Add the chocolate chips to a heat-proof bowl melt over a pan of simmering water. Mix the melted chocolate with the biscuits. Divide the mixture between 4 pots or rameskins, use a spoon to gently press the mixture down, and refrigerate. Place the cream cheese and thick double cream into a large bowl and use a hand mixer to beat everything well until it forms stiff peaks. Reserve a quarter of the mixture for decorating. Peel and mash the sweet potato, then add it to the cream together with the cinnamon, vanilla sugar and vanilla extract. Divide the cream cheese between the 4 rameskins and refrigerate for at least 2-3 hours. Place the remaining cream into a piping bag and decorate each mini cheesecake. Sprinkle some more cinnamon on top. Looks gorgeous..such a wonderful dessert..